Philadelphia is bucking a national trend of rising rates of chlamydia and gonorrhea infection. Reported infection rates in 2014 in the region — including Philadelphia, Wilmington and Camden — were the lowest in years, according to a report released Tuesday by the federal Centers for Disease Control and Prevention. Most of that decrease in Philadelphia comes from declining infection rates among adolescents, city health officials said. “We have seen some slightly higher numbers of gonorrhea and chlamydia among older people, but the decrease among adolescents is such that our reported cases are decreased overall,” said Lenore Asbel, the medical director of Philadelphia’s STD program. 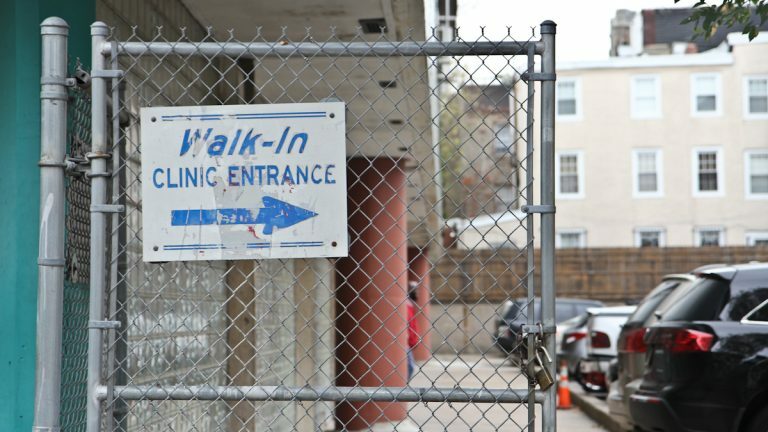 Asbel attributes the steady decline to aggressive STD screening and treatment-verification programs the Philadelphia public health department has had in effect since the early 2000s. Asbel said similar treatment protocols exist for chlamydia cases identified through city testing programs. Nationwide, infection rates for all three STDs required to be reported to the CDC were up in 2014. Chlamydia cases reached more than 1.4 million last year, the highest number of annual cases of any condition ever reported to the federal agency. Reports of the most contagious forms of syphilis jumped 15 percent from 2013 to 2014, to 20,000. The Delaware Valley did experience an uptick in reported cases of syphilis in 2014. Cases have been rising substantially around the country in gay and bisexual men for the past decade and a half. The trend is especially troubling because syphilis can increase the odds of HIV infection. 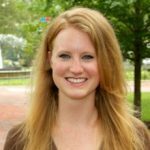 “We are quite concerned about these numbers, and certainly we all agree that a greater awareness and action is needed at all levels,” said CDC epidemiologist Eloisa Llata. Though declining, rates of gonorrhea and chlamydia infection in the Philadelphia region are still higher than the national average. About 110 per 100,000, or 0.1 percent of people in the region reported having gonorrhea last year. About 456, or 0.5 percent, reported having chlamydia.